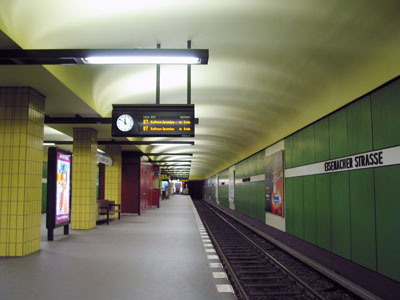 Line U7 operates every 4-5 minutes. 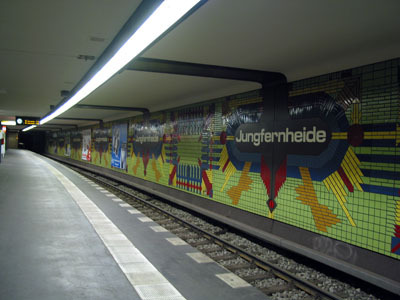 Huge underground station ready to accommodate a future U2 extension; interchange with S-Bahn and mainline services, although the underground station is not directly integrated into the railway station complex. 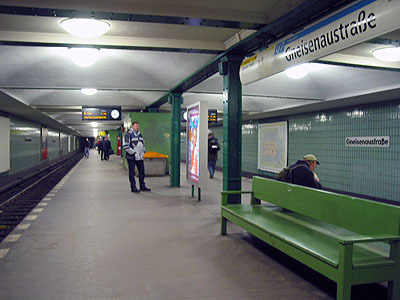 Platform located directly below the surface without a mezzanine, but a small entrance pavilion at street level. 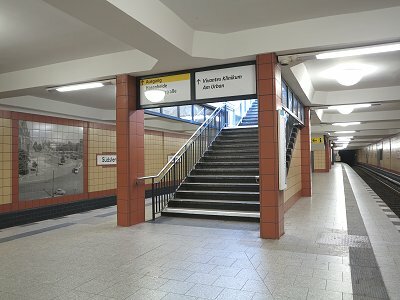 2-level underground station built in provision for future cross-platform interchange with a once-planned U5 extension to Tegel Airport. 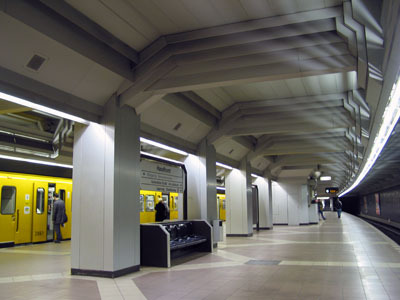 Convenient interchange station with line U7 on the lower level. 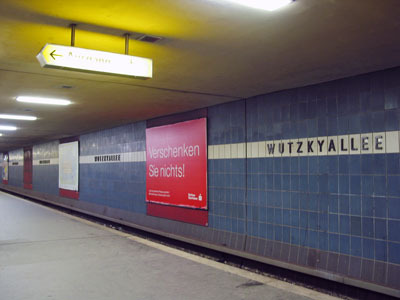 Interchange with S-Bahn via street level only, although the S-Bahn platforms were moved eastwards in 2006. 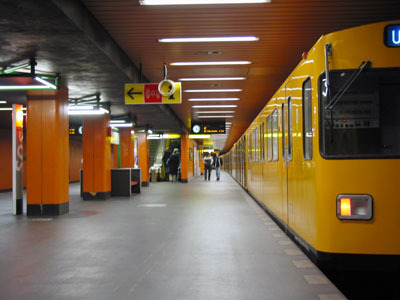 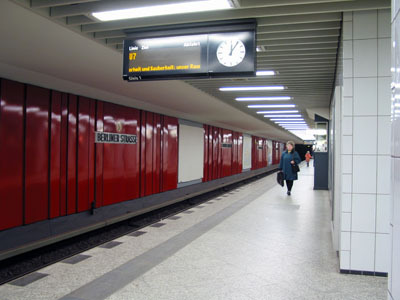 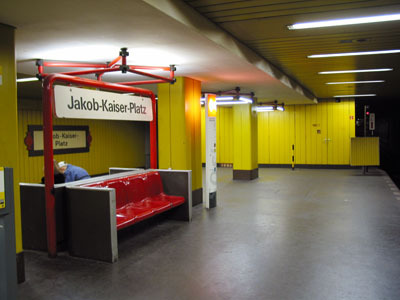 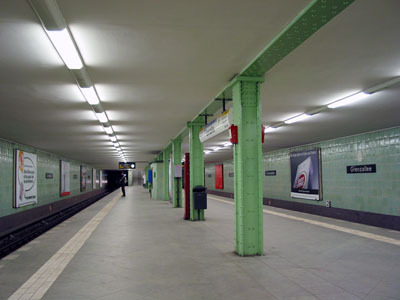 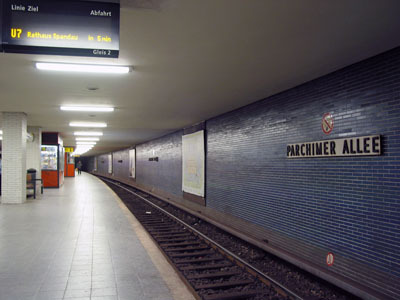 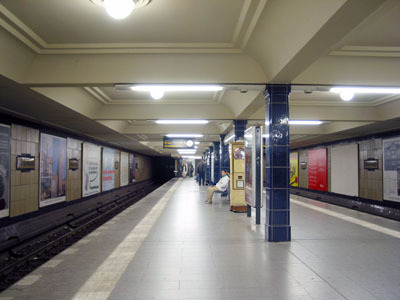 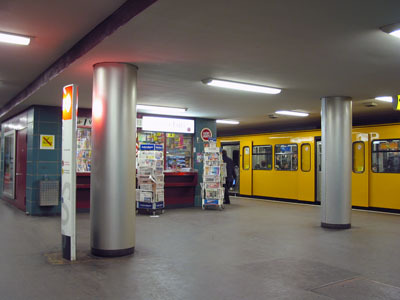 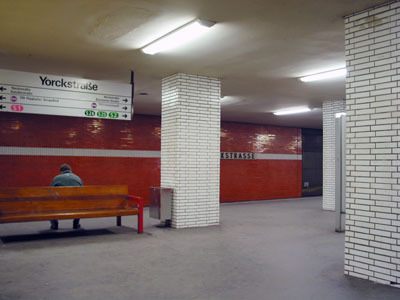 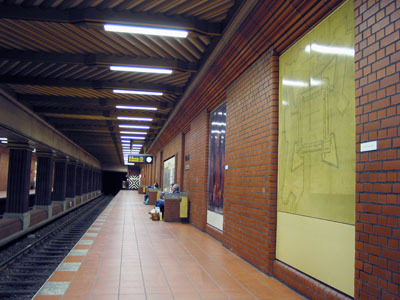 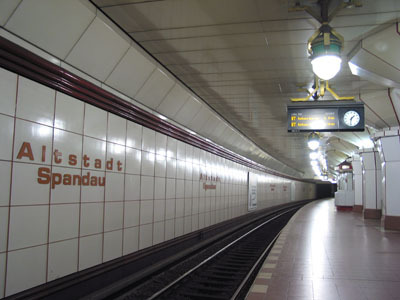 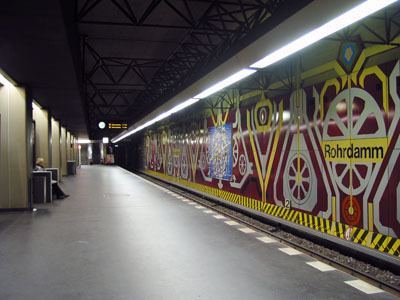 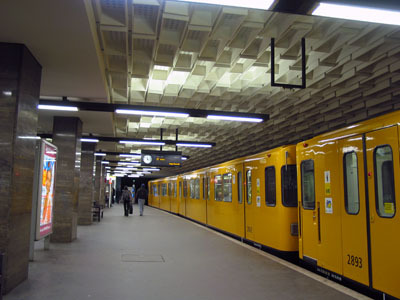 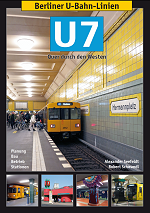 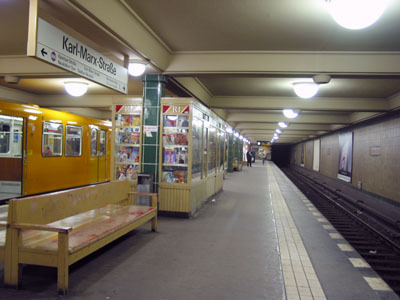 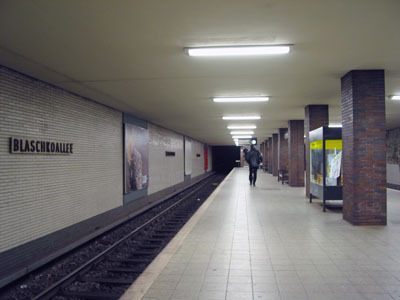 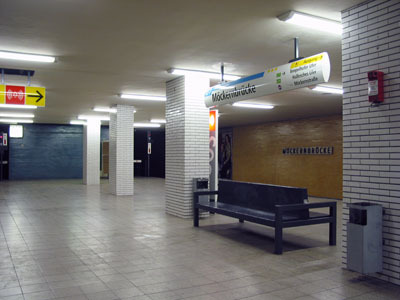 U7 station located between the two S-Bahn branches. 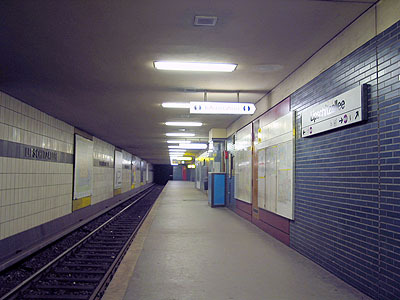 U7 station linked to elevated U1 station via a bridge across the Landwehrkanal. 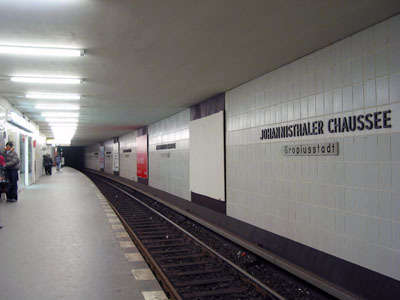 Convenient cross-platform interchange station with line U7 on the inner tracks. 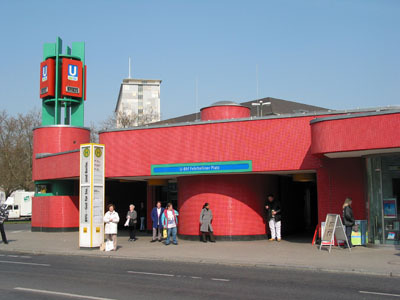 Convenient interchange station with access to the S-Bahn from the northern end of the U7 station.